Do You Have Cracks Or Leaks? 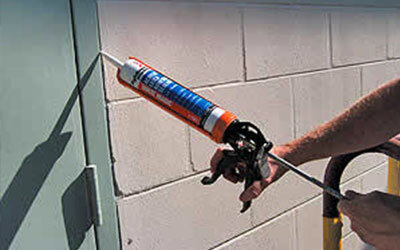 We're able to provide affordable and safe caulking repairs. 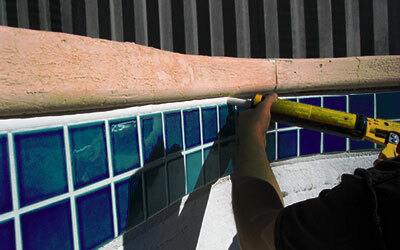 Pryor’s Custom Caulking is devoted to producing high-quality results at an affordable rate. By leading the caulking trades industry through research and the latest cutting edge technology, we offer an exceptional value. We are committed to satisfying our customers by establishing a good working relationship in a safe, friendly, work environment. It is a privilege to provide our customers with quality, reliable, services that they can trust. It is our mission to be better than our competition in workmanship, convenience, and price. 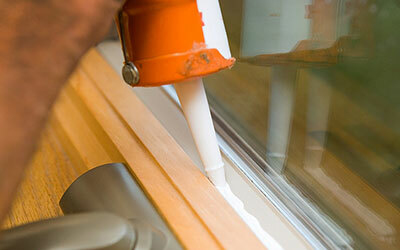 Pryor’s Custom Caulking was established in 1999. Since that day, we have continued to excel, becoming one of the most elite companies in caulking history. Ask about our brick cleaning and power washing. This service includes removal of oxidation, rust, graffiti, paint and much more!